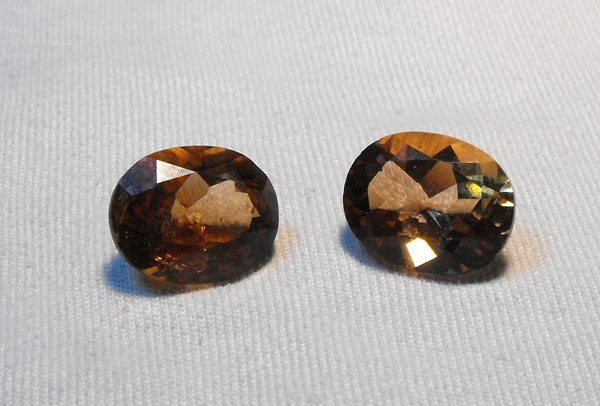 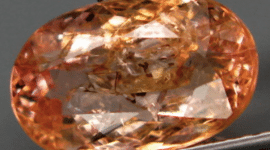 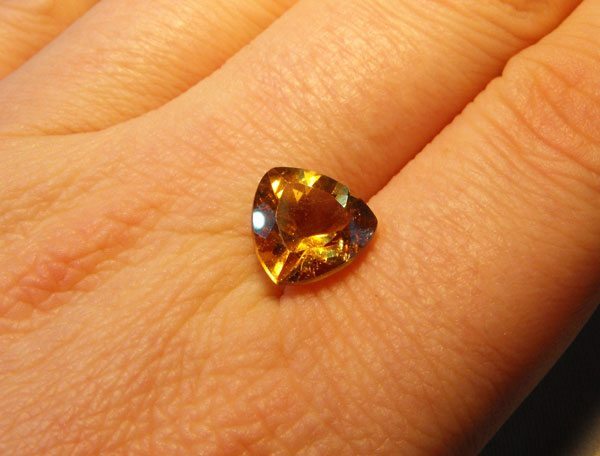 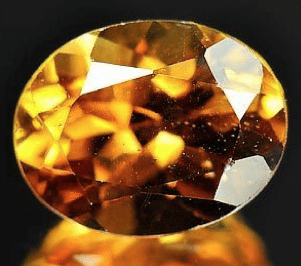 This is a sparkling natural Imperial Topaz gemstone, earth mined in Brazil, eye clean with a beautiful orangish color, that make this Topaz unique and adorable. 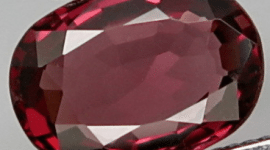 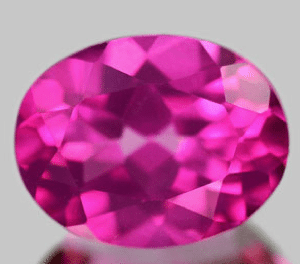 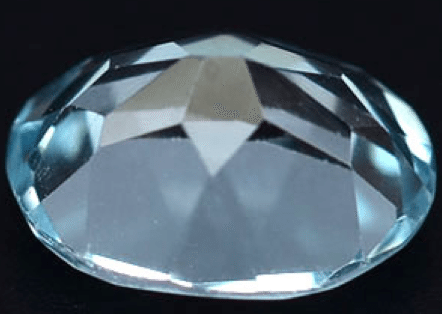 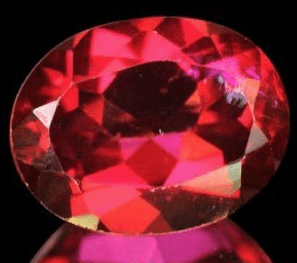 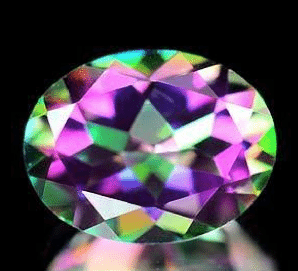 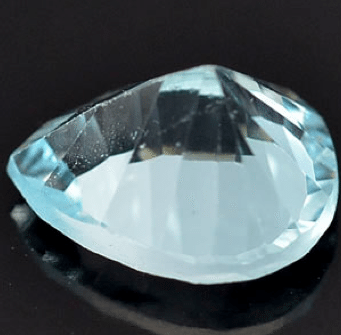 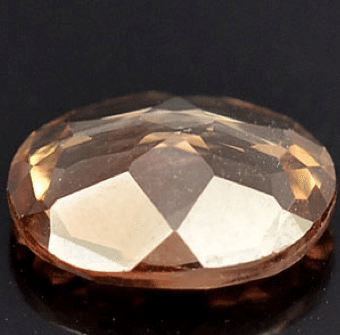 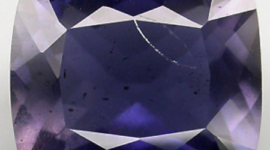 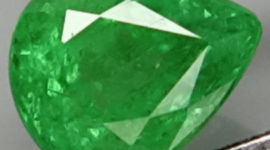 This gemstone was untreated and unheated…. 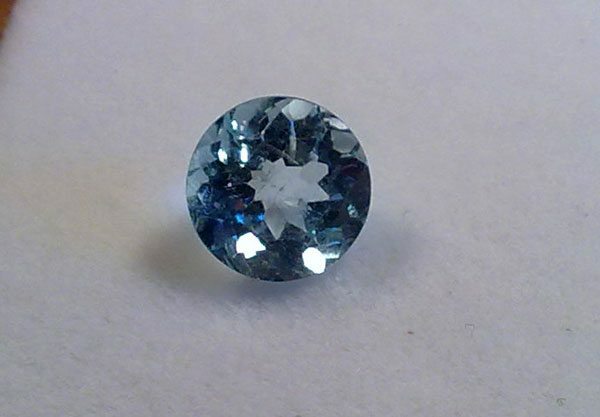 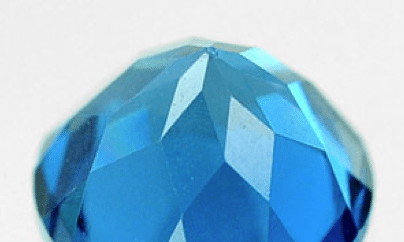 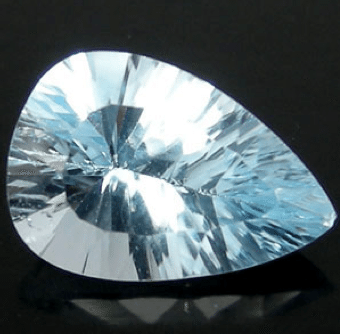 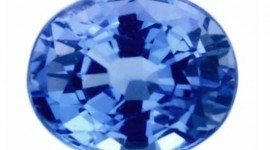 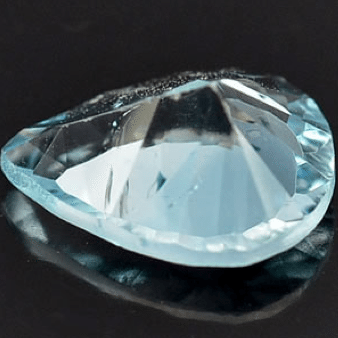 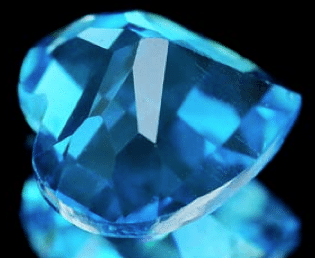 This is a sparkling natural London Blue color Topaz gemstone, earth mined in Brazil, eye clean with a beautiful London blue color, the darker and intense in the blue Topaz color scale….